There seems to be a prize for almost every field of human endeavour these days. From science to the arts, from the Nobel Prize to the Oscars, these awards celebrate the achievements of individuals who have influenced our lives. But one profession rarely celebrated with such verve is teaching. Other professions are motivated by prizes, pushing them to achieve more and draw attention to their achievements – so why not an award for teachers? After all, they inspire the people that shape our history. Nelson Mandela, Mahatma Gandhi, Bill Gates, Steve Jobs are all examples of fiercely independent minds, who were all inspired by teachers. 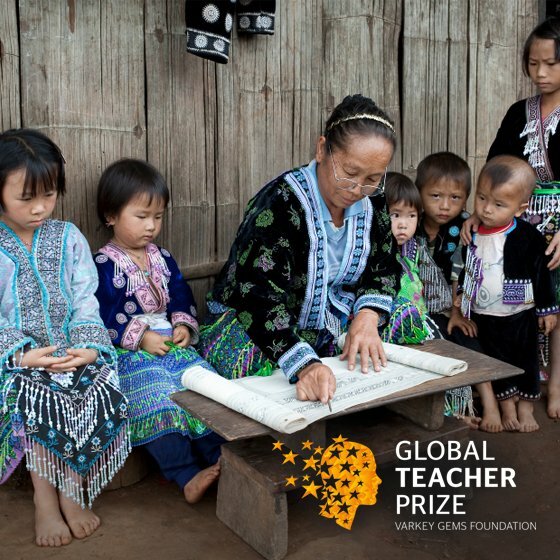 Last year, the Varkey GEMS Foundation published the Global Teacher Status Index, which found that teachers’ standing remained high in much of Asia, but was depressingly low in the West. 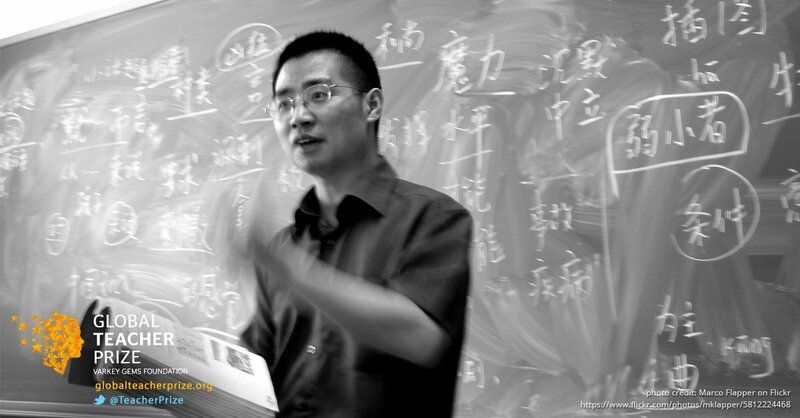 In China, teachers’ status is comparable to doctors – and even marked with a Teachers' Day where pupils bring gifts and write them letters to tell them how they are appreciated. In the West, the index found that most people rank the teaching profession alongside social workers. Worryingly, in most European countries, more people thought that pupils disrespected their teachers rather than respected them. So it’s clear that the status of teachers is not as high as it once was – and certainly not as high as it should be. 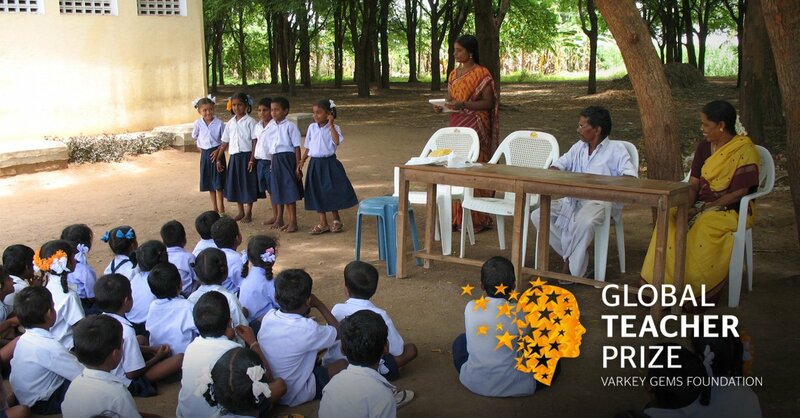 What is needed is a movement to change this attitude, which is why we established the Global Teacher Prize; the world’s first one million dollar teacher prize, open to teachers anywhere in the world. This is more than just about money however. It’s about raising the prestige of teaching so that high quality graduates will want to join the profession, as both the OECD and Stanford University have argued is necessary. This has wider benefits, too; as US academic study by Raj Chetty and John Friedman shows that replacing a teacher at the bottom of the profession with one of average quality raises the collective lifetime earnings of each class they teach by an incredible $1.4m. 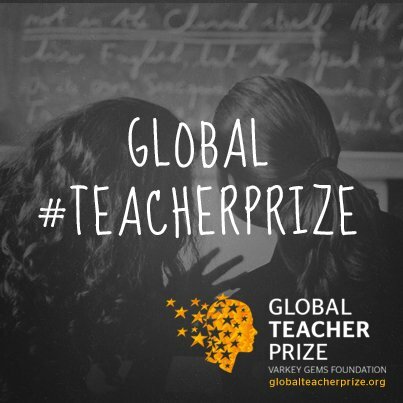 That’s why the winner, to be announced at the Global Education and Skills Forum (GESF) in Dubai next year, will be a teacher who is already achieving respect in their local community, is demonstrating innovative teaching practices, and is equipping pupils to be global citizens. We hope to unearth dozens of stories of quietly heroic teachers – in villages, cities and suburbs – doing work that we all take for granted, but which transforms the prospects of young people. Of course, more is required than just a prize to raise the status of the profession worldwide. But I hope it will be the catalyst for a change in attitudes. Somehow we’ve forgotten the respect that previous generations had for their teachers. We need a global change in attitude to remember the contribution they have made to all of our lives.